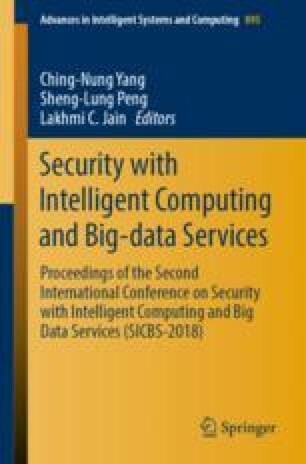 Based on the service characteristics of power communication network and the reliability requirements of virtual mapping, this paper designs a reliable mapping algorithm for virtual resources based on load balancing with network virtualization technology. The algorithm sorts according to services request priorities, adopting the idea of redundant backup primary and secondary road co-mapping, combining conditions of links constraints, bandwidth constraints, as well as non-intersecting of the main and auxiliary roads, and then maps requests to achieve the goal of load balancing. The simulation results show that the proposed algorithm has a significant effect on improving mapping success rate and stability of the virtual network. It can also alleviate the reliability problem of power communication network when fault occurs. This work is supported by Science and Technology Project from Headquarters of State Grid Corporation of China: “Key technology development and application demonstration of high-confidence intelligent sensing and interactive integrated service system (52110118008H)”.